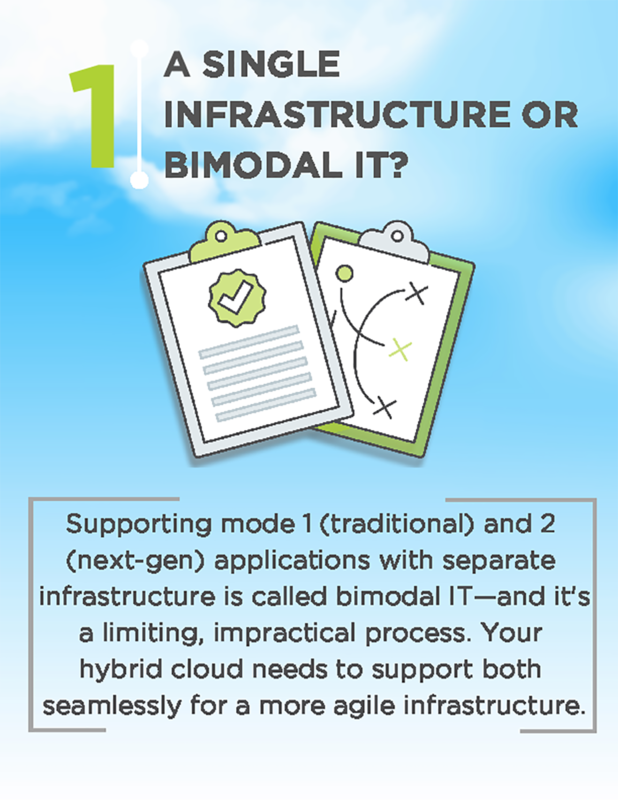 As enterprises demand stronger application mobility and interoperability, they are increasingly choosing hybrid cloud infrastructure. 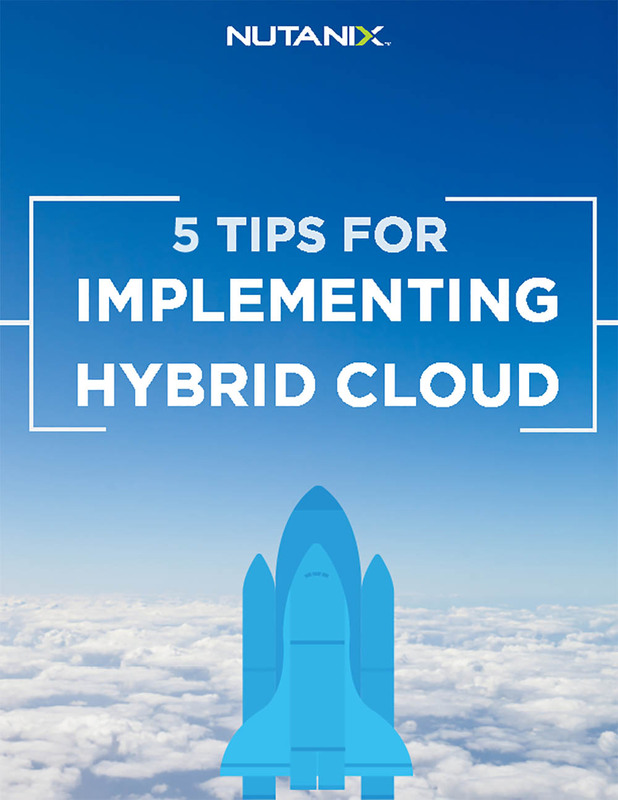 While the advent of public cloud has increased IT efficiency in certain areas, hybrid cloud capabilities are the next step in providing the freedom to dynamically provision and manage applications based on business needs. As per findings of Nutanix’s first annual global Enterprise Cloud Index, measuring enterprise plans for adopting private, hybrid and public clouds, enterprises plan to increase hybrid cloud usage, with 91% stating hybrid cloud as the ideal IT model, but only 18% stating they have that model today. 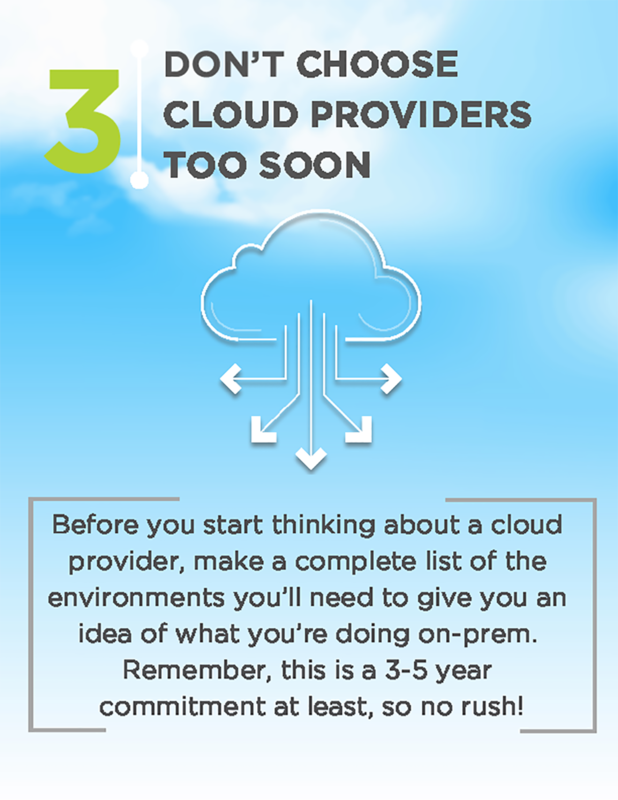 Additionally, the report found public cloud is not a panacea; IT decision makers ranked matching applications to the right cloud environment as a critical capability, and 35% of organisations using public clouds overspent their annual budget. When asked to rank the primary benefits of hybrid cloud, interoperability between cloud types (23%) and the ability to move applications back and forth between clouds (16%) outranked cost (6%) and security (5%) as the primary benefits. 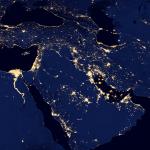 The Middle East runs slightly fewer workloads in traditional data centres and outpaces the global and EMEA regional averages in its deployment of hybrid clouds, with 22% penetration reported as compared to the global average of 19% and EMEA average of 17%. 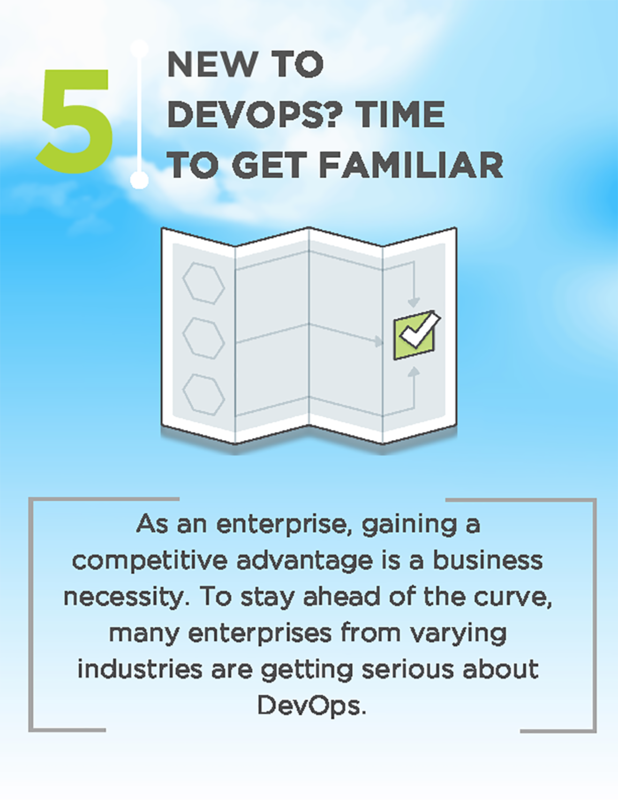 Today, the Middle East runs half (50%) of its workloads in private and hybrid clouds. 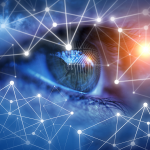 However, in two years’ time, the region indicates plans to decrease its traditional data centre workloads by more than half, drop its use of private clouds by 7% and increase hybrid cloud usage by the same amount. 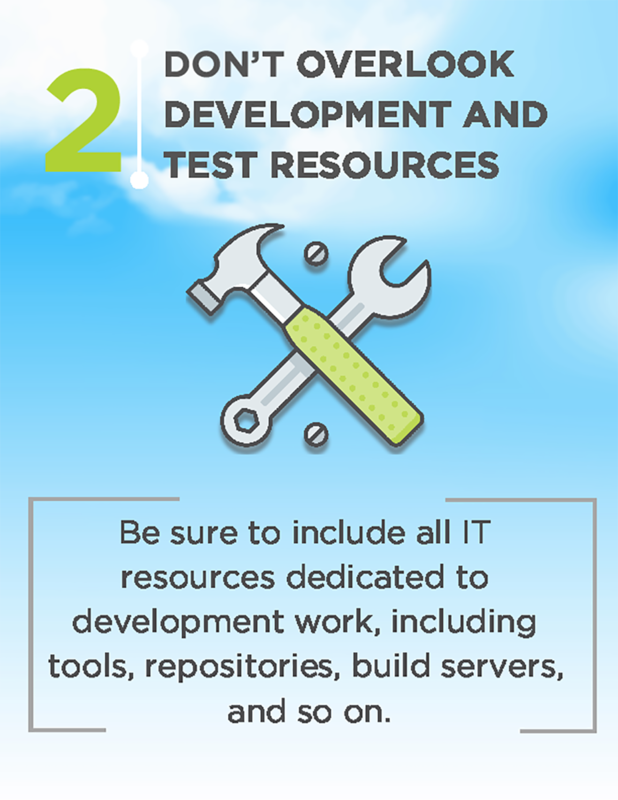 It also plans to increase its use of public cloud services by up to 10%. Public cloud use shows the most growth in the Middle East over the next two years, where use of a single public cloud will grow by 10 percentage points and use of multiple public clouds will grow by six percentage points. Public clouds will then account for more than a third (36%) of the region’s overall workloads, followed by hybrid clouds at 29%, and private clouds and traditional data centres, collectively at 35%. 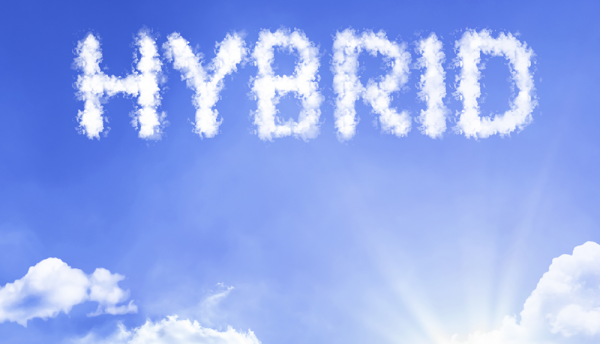 White enterprises are turning to hybrid cloud to modernise IT for the digital era, given the significant complexity that still exists today in cross-cloud management and integration, many enterprises are struggling to create an effective hybrid cloud strategy. 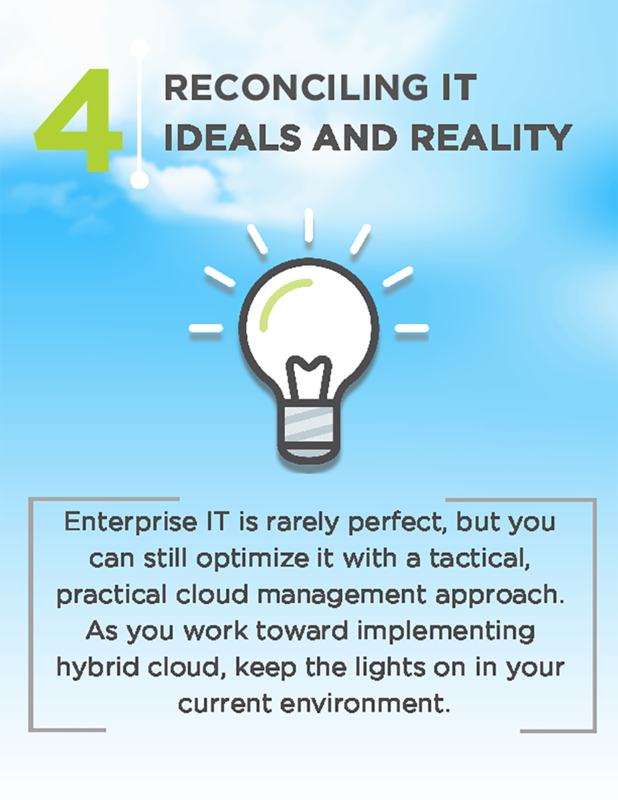 Nutanix has outlined tips for implementing hybrid cloud.